Read through the kind words left by our clients. Avail of this service today by filling out our online form here. How are we doing in our service to you? Answer our survey. Do you know anyone who is in need of our services? Meet the faces behind your care at home. 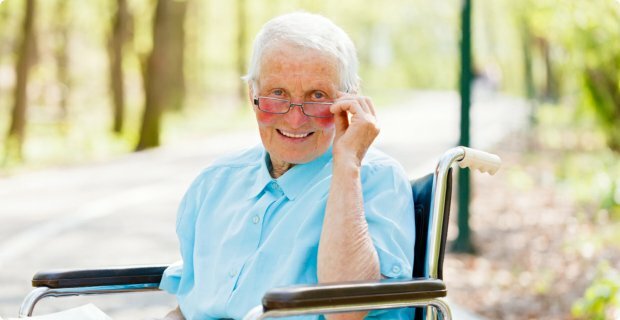 Whether you are recovering from an injury, suffering from a chronic condition, or experiencing the effects of aging, we will work closely with you so you can live a productive and independent life within your own home. New Horizons Home Healthcare is an Indiana based Care Provider serving 14 Counties with skilled nursing, attendant care and other home health care services. Here at New Horizons Home Healthcare, our goal is to provide round-the-clock care and attention that emphasize patients health and the promotion of their well-being. Staffed with responsive and highly-trained professionals, we recognize the demand for comprehensive assessment and care for the changing needs of the patients we serve. When it comes to wholeheartedly caring for our patients, our brand of dedication and kindness is unparalleled. 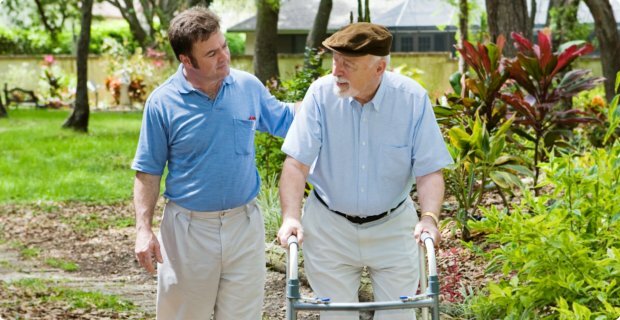 A gentle and caring heart is a New Horizons Home Healthcare trademark. We give our utmost effort in providing for your needs to be safe, comfortable and secure at home. 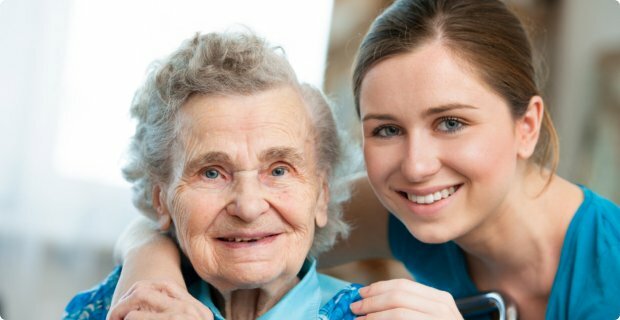 To provide dedicated Home Healthcare service to our clients, and to treat our clients and co- workers in a friendly and compassionate manner that is acknowledged in the communities we serve.